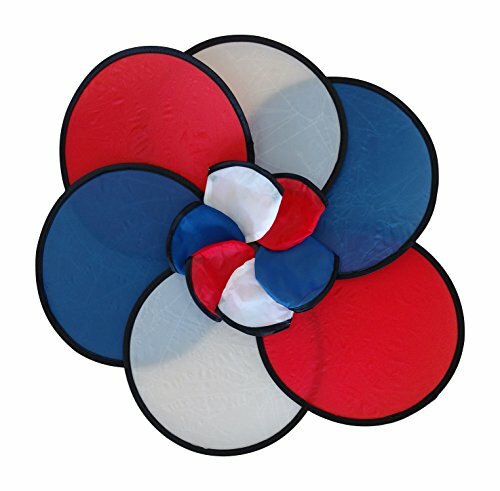 BZANY® Red, White and Blue USA Patriotic Toy Pocket Fan Flying Disc With Pouch (Pack Of 12) As shown. Copyright © 2017 BZANY® LLC. All Rights Reserved. Makes a great fan too! If you have any questions about this product by BZANY, contact us by completing and submitting the form below. If you are looking for a specif part number, please include it with your message.